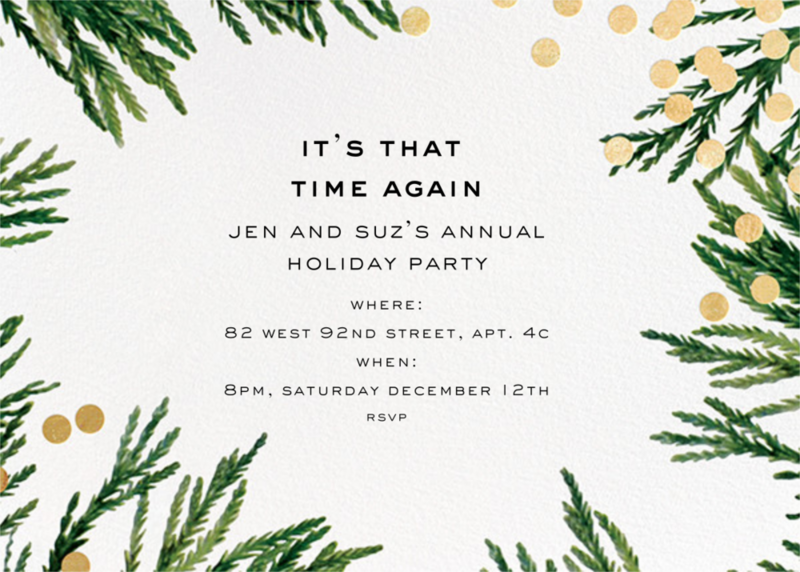 Yesterday I hit “send” on our annual Christmas party invite, and it instantly gave me all the festive feels. Every year we throw a little get together with close family and friends, and sending off our invite always gets me right into the spirit of things. 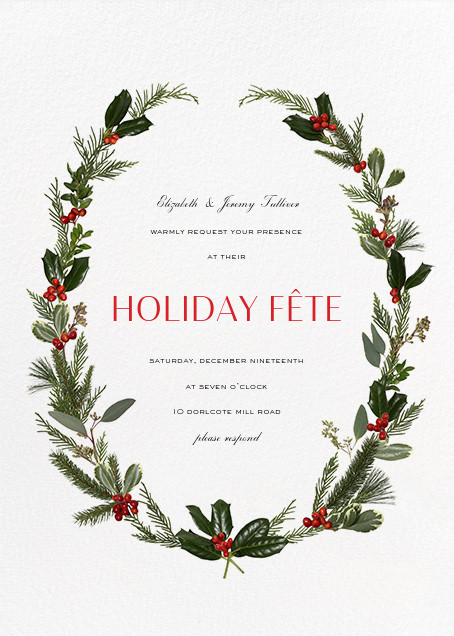 I always opt for a Paperless Post invite- they’re super easy to use and their designs range from classically pretty to fun and kitschy. And I love their collaborations with designers like Rifle Paper and Anthropologie. Planning our Christmas party always gets me thinking of hostess gifts and all the great little gifting trinkets there are this time of year; so in the spirit of holiday parties and the folks that throw them, I’m starting my 2018 Holiday Gift Guides off with a list for the hostess.